VIDEO: Childish Gambino - "Feels Like Summer"
Donald takes a walk through the neighborhood of familiar faces before the first day of Fall. Happy Labor Day! When was this video made? 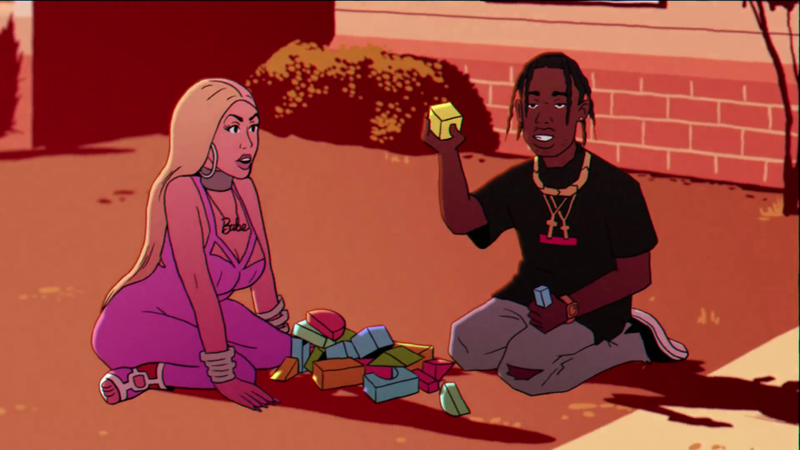 That’s Nicki Minaj and Travis Scott playing with blocks right?